Anyone, from toddlers to adults will love this bun wrap. Mini shabby chic chiffon flowers make the most adorable bun tie. Ribbon is 22 inches long, but this is made to order so you can request a longer ribbon if preferred. 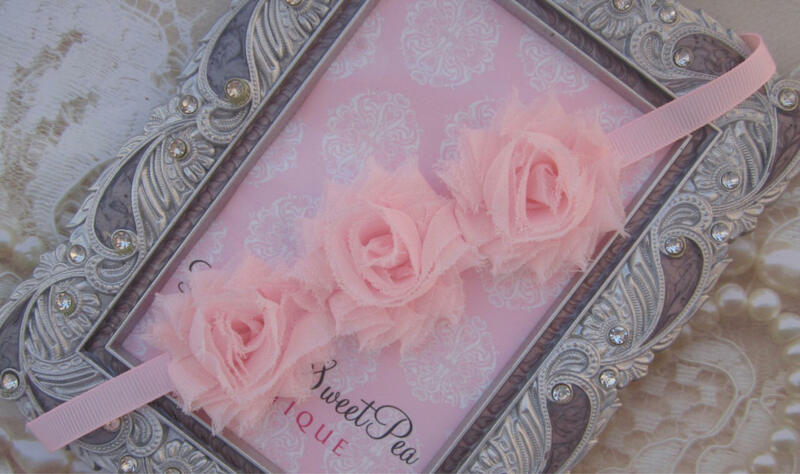 The mini shabby flowers each measure 1.5 inches wide.